Save time and effort when designing a user interface. 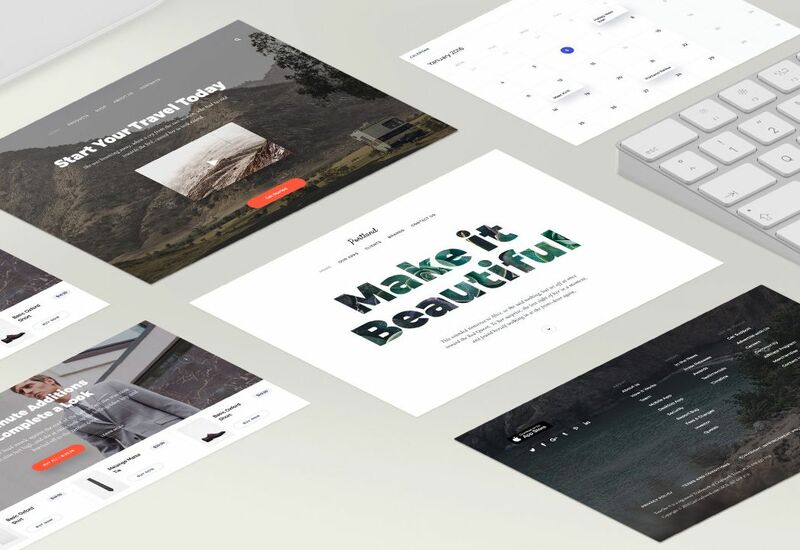 ‏Here we’ve rounded up 17 brilliant CSS-based UI kits that make developing a pleasant and usable website layout quickly and easily. Check them out, and let us know if we’ve missed your favourite in the comments at the end. 75 Screens with all various layouts. All packed with 2 Typeface versions – with Free Google Font Source Sans Pro and secondary Proxima Nova. Based on 1170px Grid system. Set of 200+ blocks in 3 versions, perfect to help easily compose a landing page for a mobile, desktop or web application. All blocks are based on a 1170 px Bootstrap Grid. Compatible with Sketch 3.9 and Photoshop. 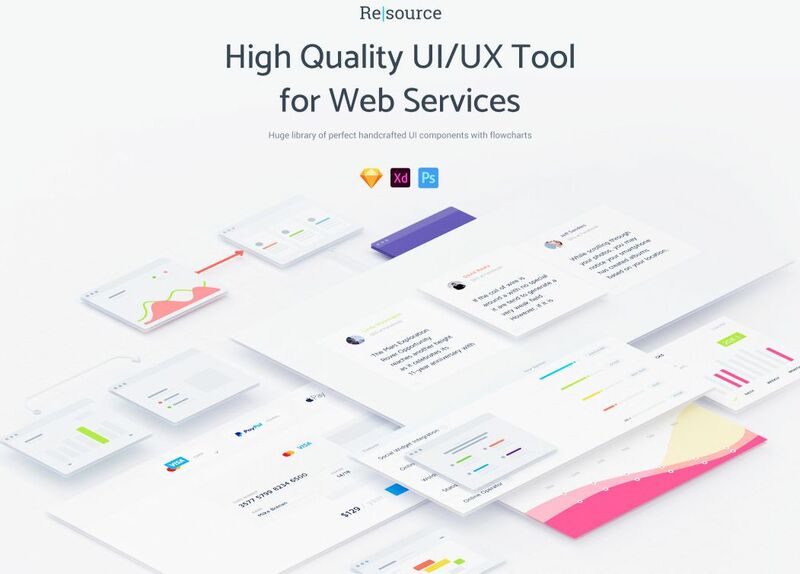 High-Quality UI/UX Tool for Web Services. Crafted in Photoshop, XD and Sketch. 1440 px Bootstrap grid and 12 Columns. A black and white version of Quantum UI Kit. All Cards are based on Bootstrap Grid 1170 px and easily fit together. Compatible with Sketch 45 and Photoshop 2017. Includes 7 popular categories: Headers, Ecommerce, Blog / Magazine, Media, Forms, Navigation and Styleguide. Flexible and easy to use in Sketch and Photoshop. 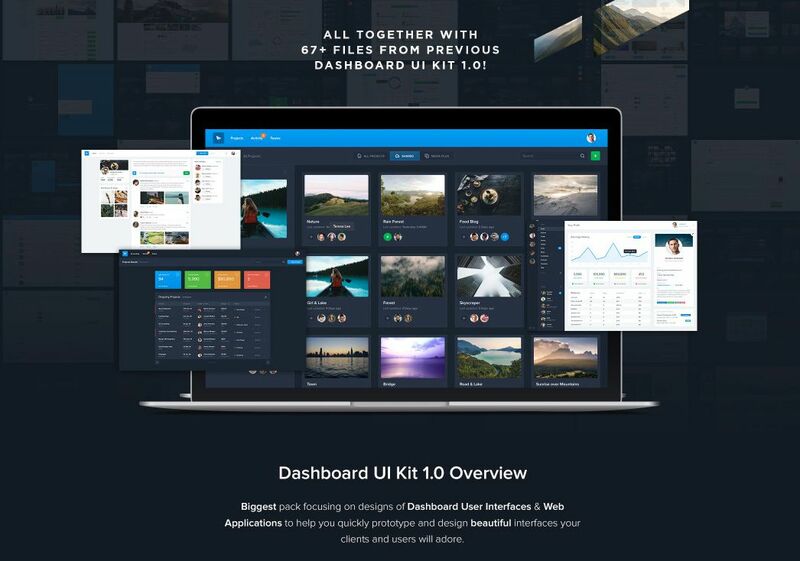 Elegant and modern UI Kit for Photoshop with 450+ elements in 10 categories. All the component are pixel perfect, full customizable and easy to use. 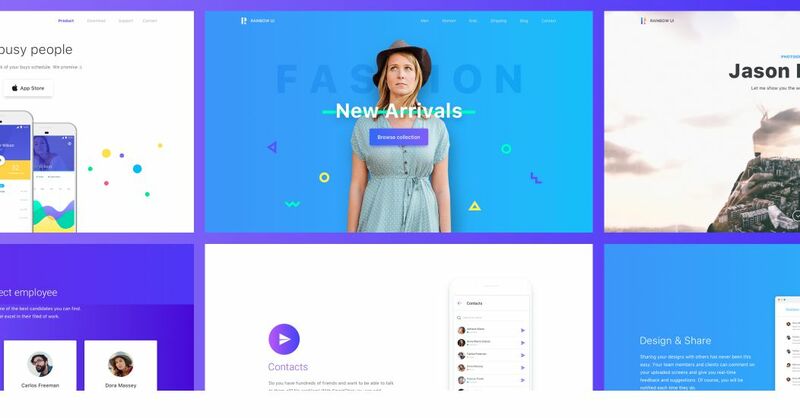 Trendy and modern Bootstrap (1170px Grid) UI Kit for websites. All components are fully Editable. 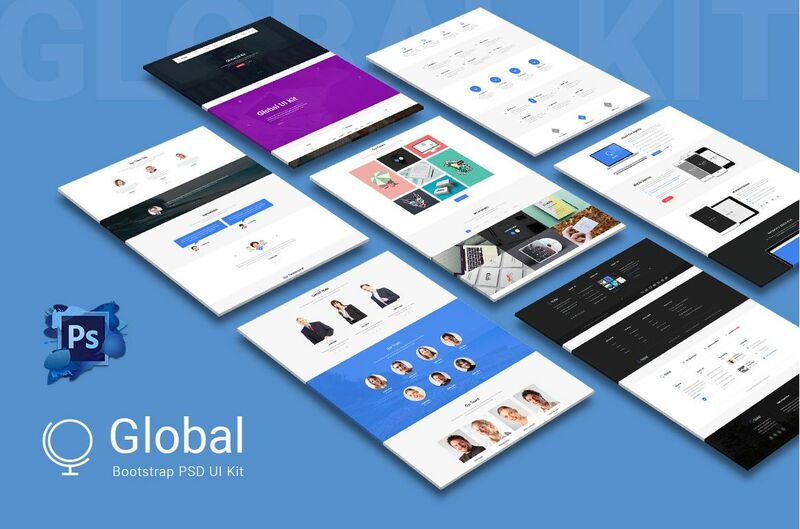 UI Kit for Photoshop. It features a huge number of components built to fit together and look amazing. 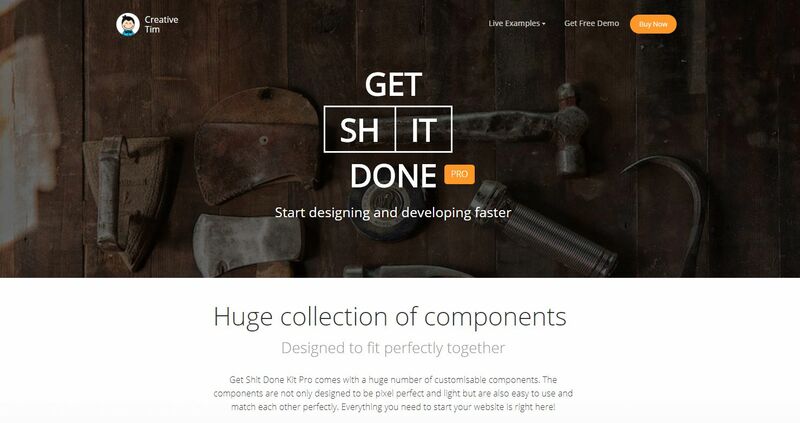 1000 Handcrafted Components, 7 Customized Plugins and 11 Example Pages. 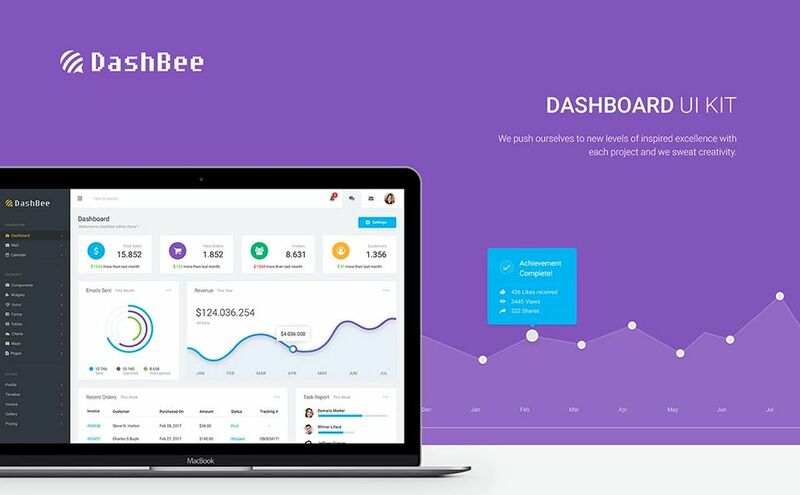 Can be used as custom admin panels, admin dashboards, eCommerce backends, CMS, CRM, SAAS. Based on 1170px Grid system for Bootstrap. 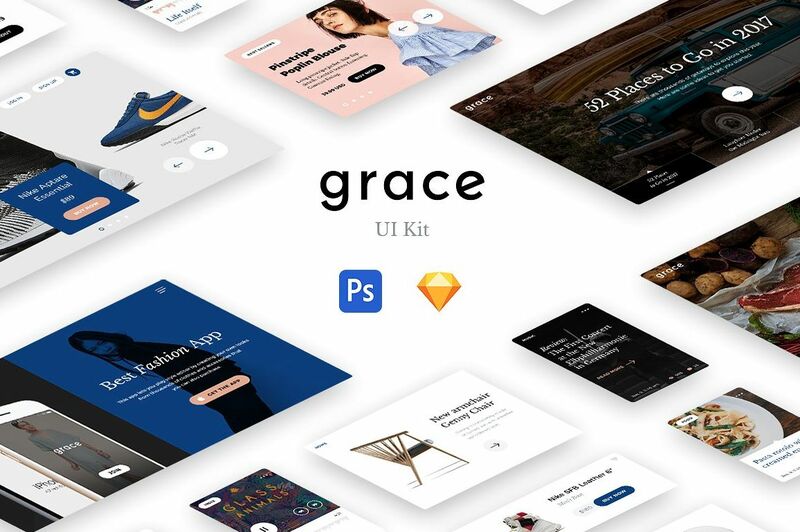 High quality and modern toolkit for designers. Contents 1000+ UI elements based on Bootstrap 1170px grid and created with vector shapes. Compatible with Photoshop and Sketch. 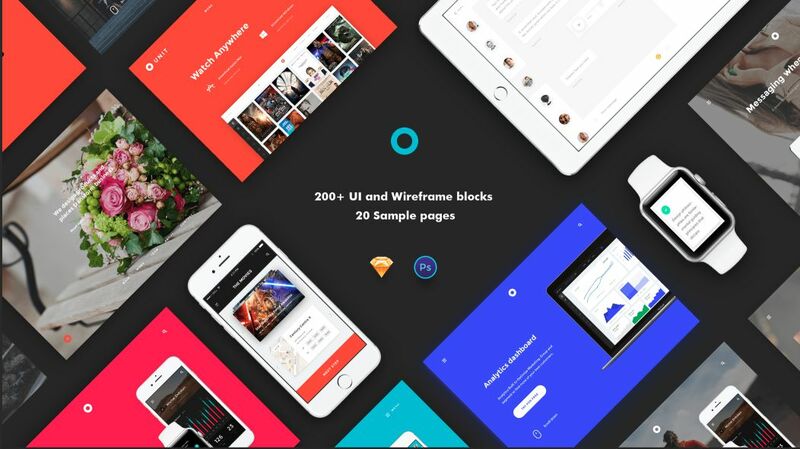 Portland – perfect, elegant and bright UI Kit created for Photoshop and Sketch. Using a 12 Column Bootstrap grid with 1170px width. Epic Rainbow kit is a fresh, stylish and modern UI kit, compatible in Sketch and Photoshop. All elements are vector based, fully editable and created using a bootstrap grid. 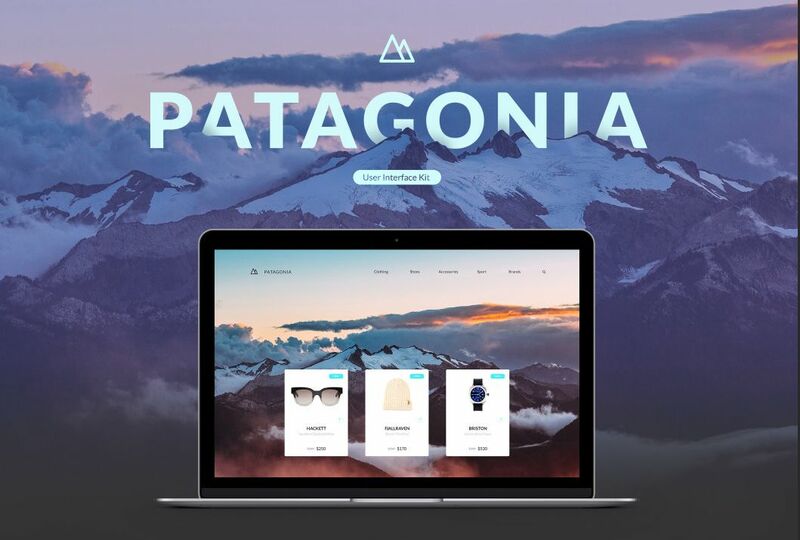 Patagonia UI is a web Ecommerce UI Kit crafted in Photoshop, using a 12 Column Bootstrap grid with 1170px width. 11 Layered PSD files. 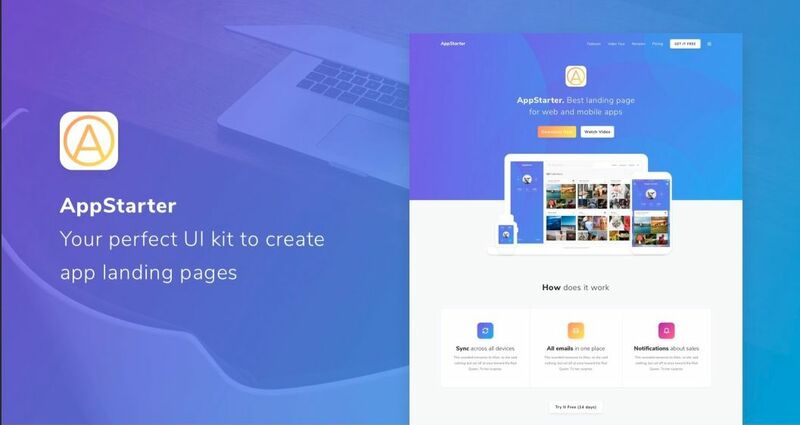 A big design and prototype UI kit, that will help you to create delightful app landing pages. 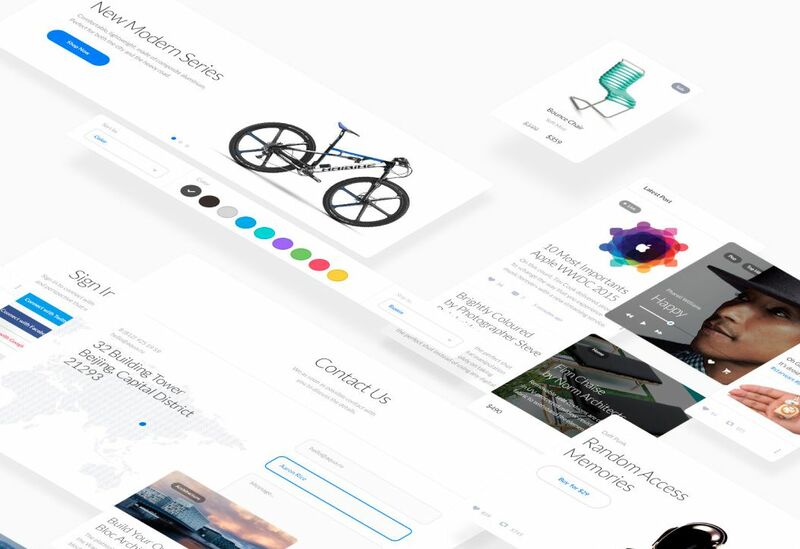 Speed up your workflow with 120+ beautifully designed components and 6 ready to use sample pages. 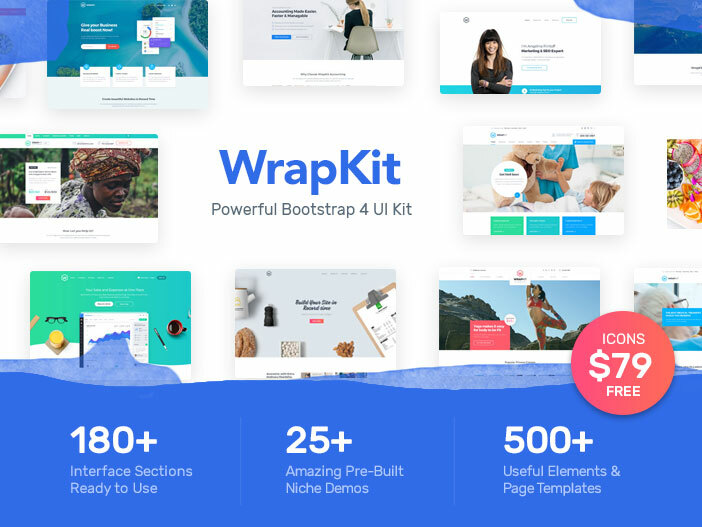 Bootstrap Kit that comes with a huge number of customisable components. 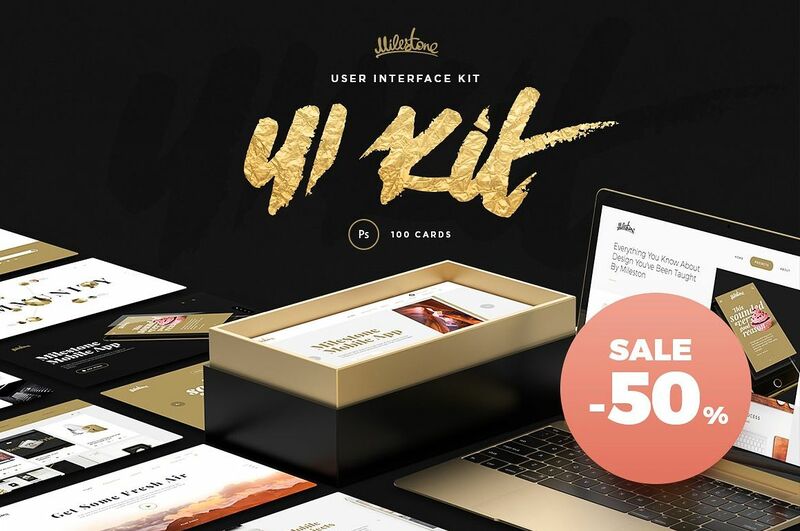 160 Handcrafted Components, 15 Customized Plugins and 8 Example Pages. 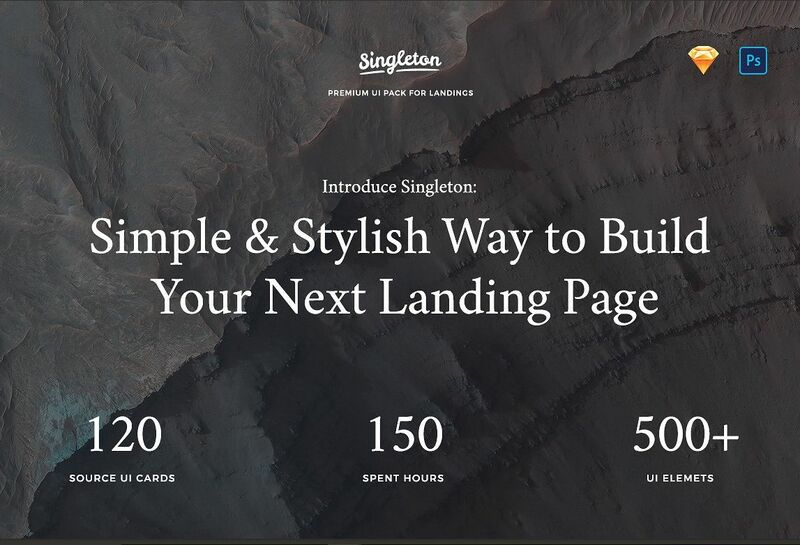 Perfect, fresh and stylish UI Kit for building beautiful Landing Pages. 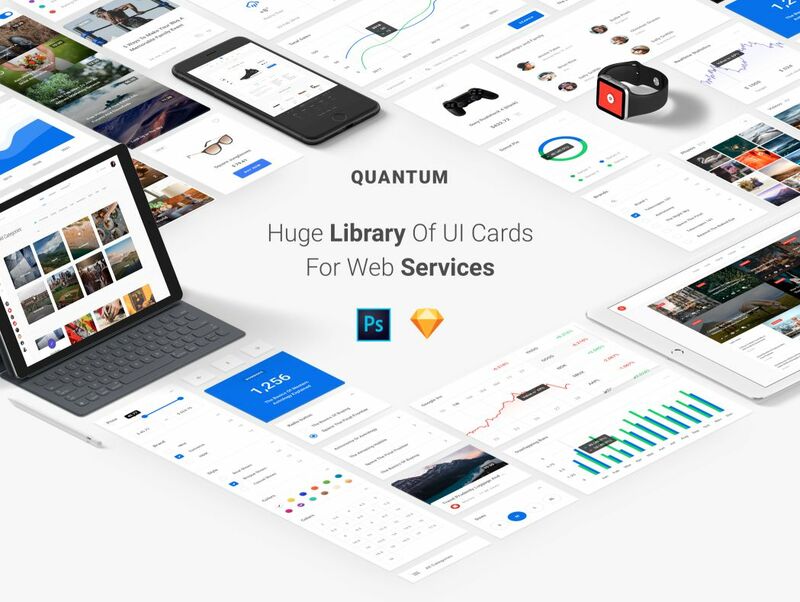 UI tool consists of 120 elegant cards in 12 categories. 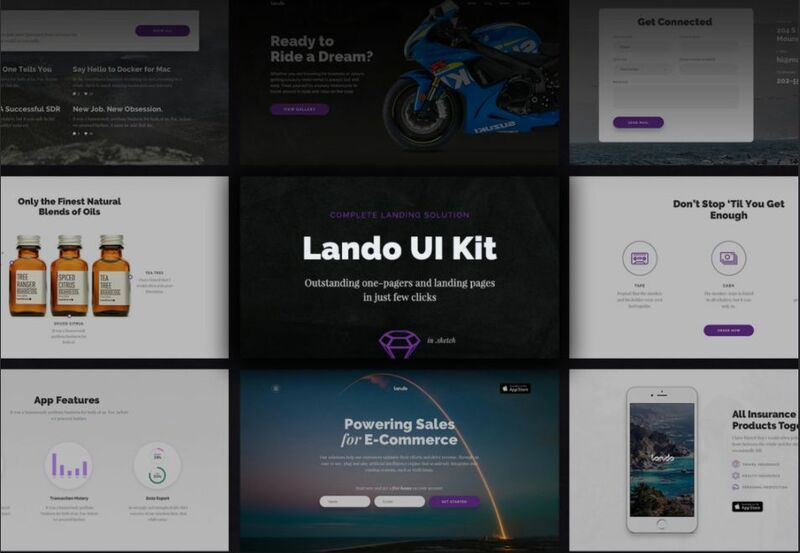 Lando UI Kit is a large user interface kit that will help you prototype and design beautiful websites. It contains 95+ cards in 13 different categories. Powerful and easy to use Web UI Kit to create anything like complete websites, landing pages, coming soon, homepages etc. Build on Bootstrap 4.